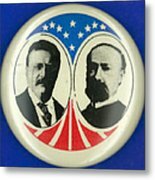 There are no comments for Presidential Campaign: 1904. Click here to post the first comment. 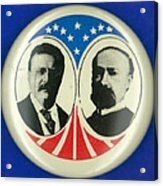 PRESIDENTIAL CAMPAIGN: 1904. 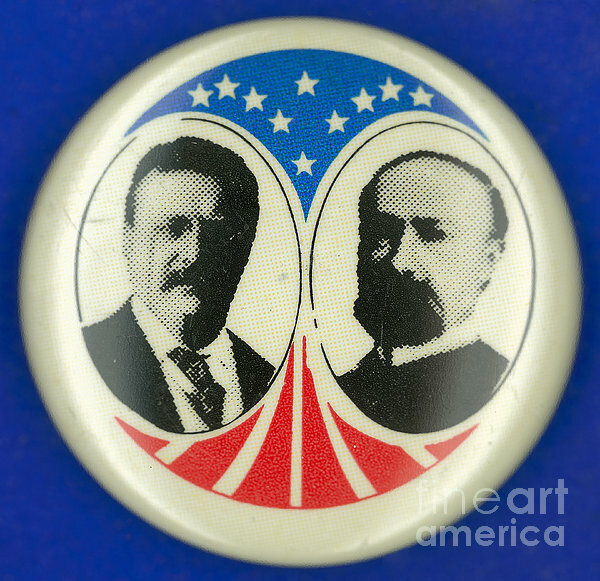 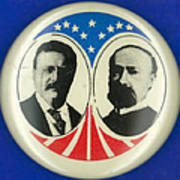 Republican campaign button from the 1904 Presidential election featuring Theodore Roosevelt and Charles Warren Fairbanks.